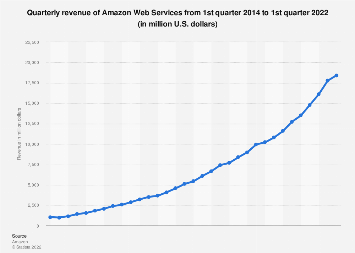 When people think of Amazon, they think of e-commerce, of books, maybe of music and video streaming. 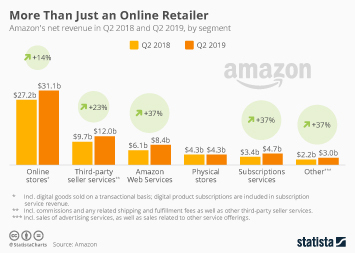 What most people don’t think of is the hidden business that fuels (and finances) many of Amazon’s more prominent activities. 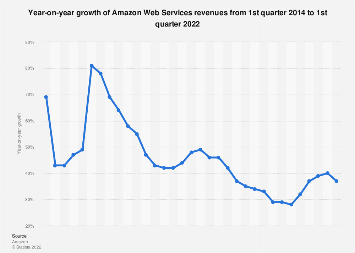 Amazon Web Services (AWS), the company’s cloud infrastructure business catering to other enterprises, has quickly grown from a smaller side business to a billion-dollar success and the main driver of Amazon’s profit. 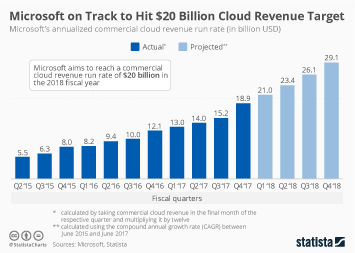 In Q4 2018, Amazon’s cloud arm generated $7.4 billion in revenue and accounted for nearly 60 percent of the company’s $3.8 billion operating profit. 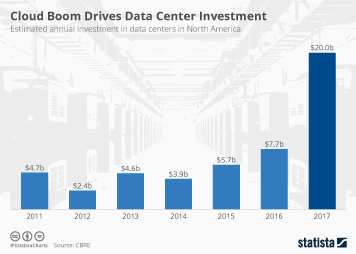 As our chart illustrates, Amazon has established itself as the leader in the rapidly growing market for cloud infrastructure services. 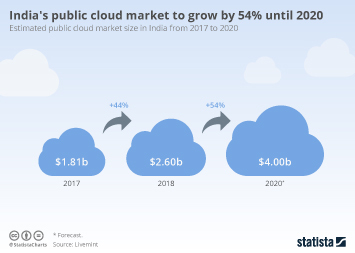 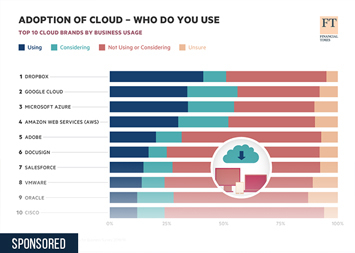 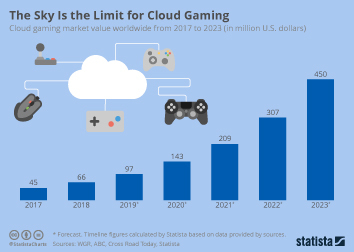 As more and more companies make their move to the cloud, demand for cloud infrastructure has risen sharply over the past few years and Amazon was one of the first companies to capitalize on that trend. 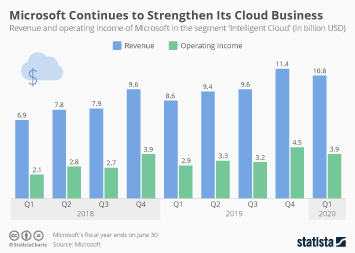 According to estimates from research company Canalys, AWS captured 32 percent of global cloud infrastructure spending in 2018, with its largest competitors Microsoft, Google, Alibaba and IBM sharing 33 percent of the $80 billion market. 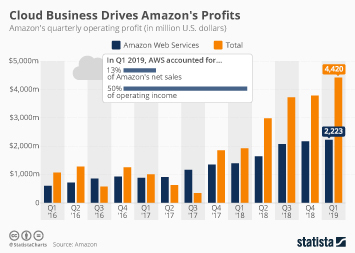 According to Amazon’s CFO Brian Olsavsky, AWS caters to a “very balanced group” of customers, from startups to small businesses, large enterprises and the public sector. 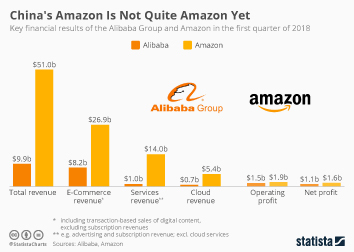 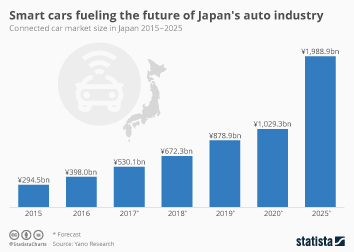 Among them are global players such as Netflix, Samsung, BMW, Spotify and NASA. 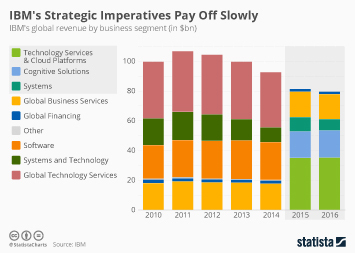 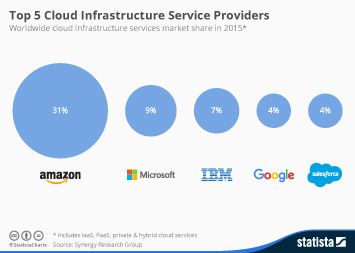 This chart shows market share figures for the cloud infrastructure market.